The continuous growth of MPA has also been made possible by partnerships with various organizations. We are proud to work with both worldwide known brands and local organizations that share our values. Here the stories of these partnerships and how each organization is of added value to our community. Interested in becoming a partner? Contact us! Software and hardware manufacturers are vital pillars in creating music. We pride ourselves on having partners who are pioneers in the industry, but also continue to innovate and inspire the scene. Students, studio artists and our partners can expect to use the best and latest gear at our facilities. Thanks to such partnerships we can also offer exclusive discounts to our students. Steinberg is one of the world’s largest manufacturers of music and audio software and hardware, with more than two million users worldwide. MPA is a Steinberg Certified Training Centre and has the latest versions of Cubase installed on all workstations. Our students can also expect education discounts on Steinberg software and annual product demos of Cubase. Native Instruments is a leading manufacturer of software and hardware for computer-based audio production and DJing. Among the student advantages of our partnership with Native Instruments are the frequent workshops and demos of new products by Native Instruments specialists. Ableton products are used by a community of dedicated musicians, sound designers, and artists from across the world. Among the student advantages of our partnership with Ableton are the frequent workshops and demos of new releases by their specialists and the educational discounts on Ableton products. PreSonus Audio Electronics, Inc. is a leading designer and manufacturer of audio recording software, hardware and related accessories. Among the student advantages of our partnership with PreSonus are the frequent workshops & demos of new releases by their product specialists and educational discounts on Studio One. Røde Microphones is a force on the global stage and has become the go-to microphone for a variety of industries. The well-known Røde NT2 A and Røde Classic II microphone are both available for use at MPA. Our students can also get discounts on Røde gear. A magic word for every fan of synthesizers. Moog connects a musician’s imagination and creative spirit to their discovery of limitless electronic sound. The MPA Control Room is currently equipped with the Moog Sub 37. MPA students can also profit from exclusive discounts on Moog hardware. ADAM Audio is a leading manufacturer of loudspeakers in Pro Audio as well as in the HIFI market. The MPA Control Room is equipped with the Adam A77X & S3x-V monitor speakers and students can profit from exclusive discounts on Adam products. Beyerdynamic is world wide known for their wide range of high quality and professional audio products. The Beyerdynamic DT 770 Pro is our headphone of choice for the classroom workstations and in our studios. MPA students can also profit from exclusive discounts on Beyerdynamic products. Each label and agency has its own unique number of artists and followers, and the search for new talent never stops. Pitching demos of our students is therefore an important part of these kinds of collaborations. And last, but not least: many artists of these labels and agencies are also part of the MPA community. This results in using our studios for their creations and frequently giving masterclasses to our students. At Compass it is all about the shared passion for good music and performers. Since the start of our collaboration, we have had a joint event at ADE 2015. This successfully connected producers of Compass Agency with vocalists of the MPA Community and hosted several masterclasses of Compass Agency’s artists like Franky Nuts and NCT. 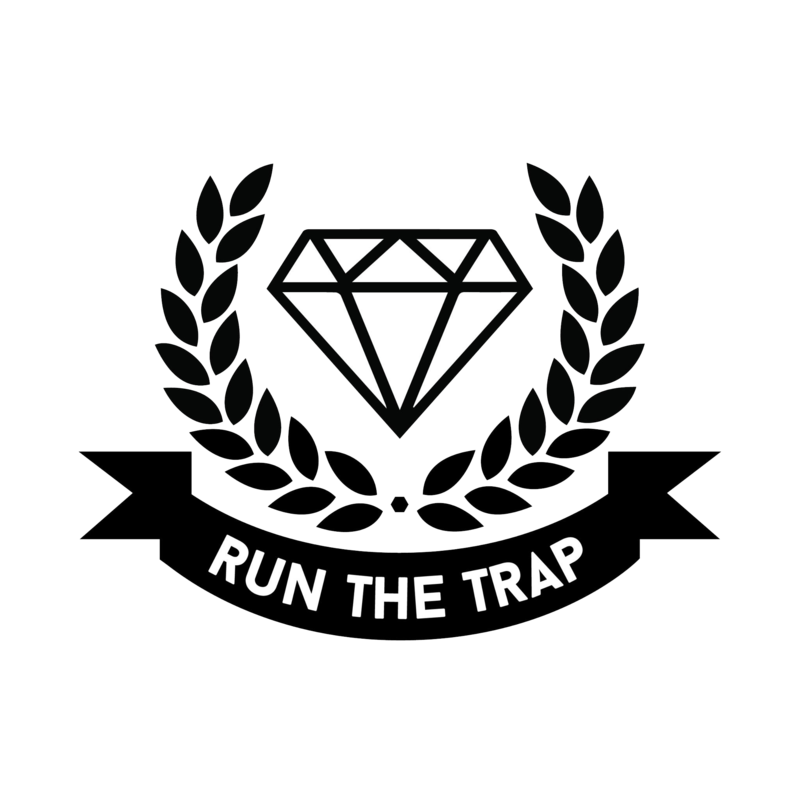 Run The Trap is the #1 trap, hip-hop & bass and beats event in the Netherlands, and one of the biggest events in Europe. By partnering up with Run The Trap and notably Dutch producer Rob Jager (ReauBeau), MPA introduced Writing Sessions for artists and producers. Catch Run The Trap’s very own Tim Alkemade a.k.a Dread Pitt at MPA as the Producer Clinics teacher! Besides managing artists, Lowriders frequently host events at Rotterdam venues with local and internationally known artists in the lineup. In 2016, MPA and Lowriders hosted the sold out masterclass with the LA based producer Mono/Poly. This was the first milestone in a promising collaboration. 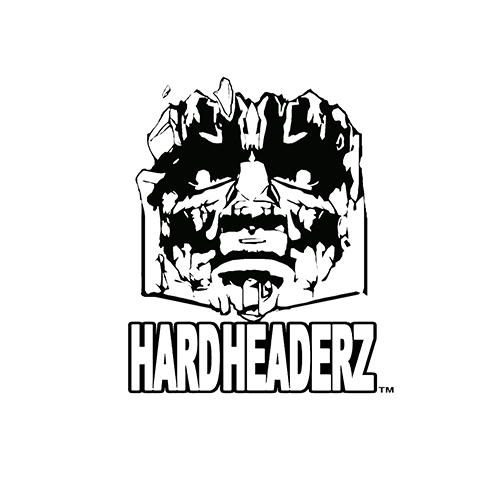 MPA works with HardHeaderz because they, much like ourselves, represent the new generation of artists. Besides using the studios at MPA, students and teachers collaborate with artists from HardHearderz to do exactly what MPA is doing: connecting talent and empowering artists. Rotterdam is city that breathes creativity, innovation and diversity. Therefore we are happy to collaborate with local organizations that share one of our primary goals: give a boost to the local music scene and offer opportunities to both hobbyists and professionals. The neighborhood MPA resides in, Hoogkwartier, is one of the creative hotspots of the city and offers many of Rotterdam’s hidden gems. Learn more about the local organizations we work with here below. The street in which MPA resides and the neighbourhood surrounding it is now famously known as Hoogkwartier: a cultural hotspot with a broad variety of creative companies, art galleries, café’s and innovative stores. Hoogkwartier is easily accessible by car and public transport and stretches from Oostplein all the way to the iconic Markthal. The Popunie is active in the Rotterdam pop scene to provide opportunities for parties in the sector. Since we started to collaborate, MPA is annually featured in the price package of the SENA Grote Prijs van Rotterdam, whilst the Popunie has played a significant part in the success of our Open Jam sessions. International Students Rotterdam was founded to help integration and establish contacts between international students in Rotterdam. Since the start of our collaboration, we have seen various ISR members joining our Open Jam sessions, following Courses at MPA and becoming part of the MPA Community. Roodkapje serves as a sanctuary for art, culture, music, parties and meetings in Rotterdam. Several of MPA’s team members have successfully hosted parties in Roodkapje and MPA is annually featured with a workshop and open jam session at the Roodkapje Rootcamp festival.